I Creative meeting in Sweden, Göteborg inspired youth and experts. 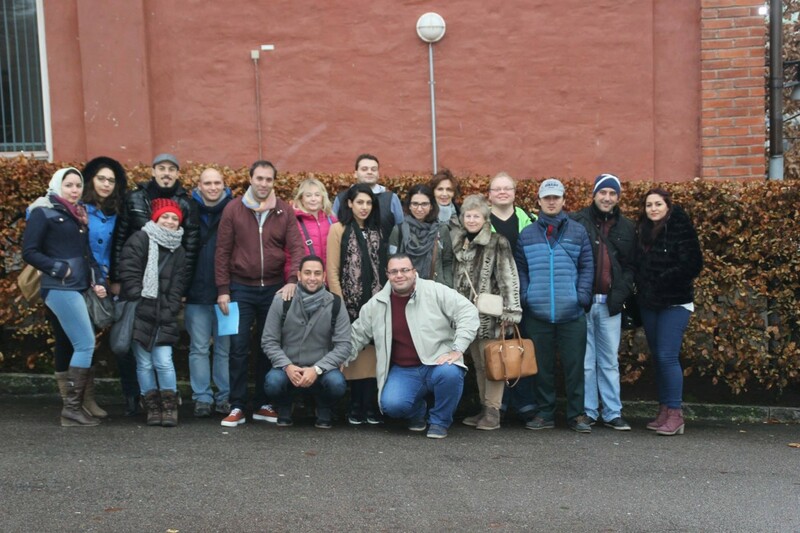 Project “Euromed: Education without borders” Partners and local organiser, experts and youth get together in the I Creative meeting on the 8-11th December in Göteborg, Sweden. In the harmonious frame of the marvelous city of Goteborg it took place the first creative meeting of the Euromed project. The local partners were two upper secondary schools: Bernadotte and Munkebäcksgymnasiet. These schools in addition to their regular classes have some classes dedicated to migrant students, mainly for helping them with the learning the Swedish language. And it is with these young people that we, participants of the meeting, had the opportunity to confront and interact.